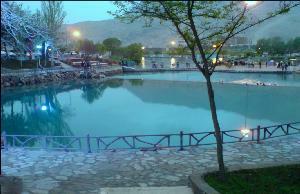 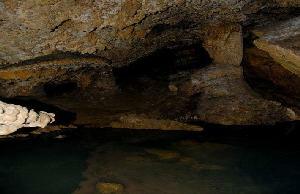 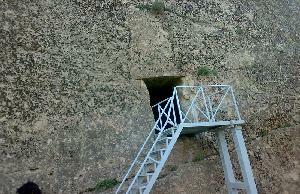 Sarab-e Golestan or Golestan Spring is also known as the Eram Springs and is located at the heart of Khorramabad in Falak-ol-Aflak Castle. 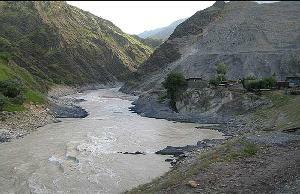 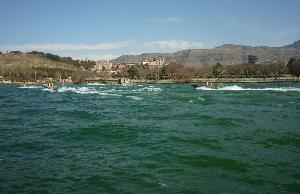 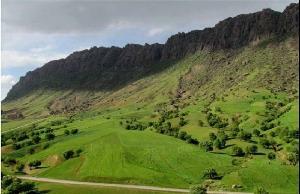 This river is located 65 kilometers from Khorramabad and is a great place for boat rides. 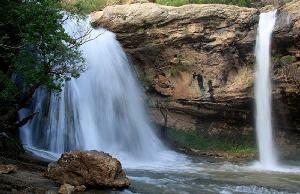 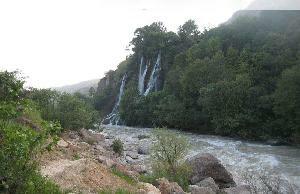 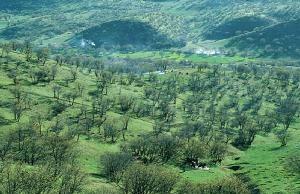 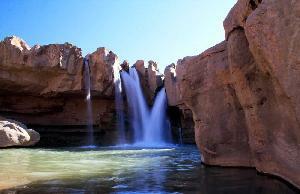 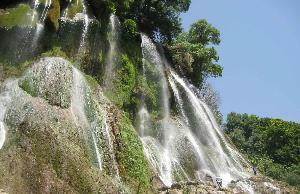 Varak Waterfall is actually twin 35-meter waterfalls located 50 kilometers southeast of Khorramabad. 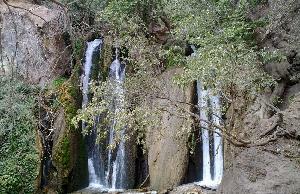 The waterfall is surrounded by oak trees.